This is Serayu Train Schedule Jakarta to Purwokerto. Serayu is the name of river in Central Java. Ther are two Serayu train, Serayu Pagi and Serayu Malam. Serayu Pagi depart Jakarta Pasarsenen 09.00 West Indonesia Time and Serayu Malam depart Pasarsenen Jakarta 21.00 West Indonesia Time. This is economy train with 106 seats of each coach. 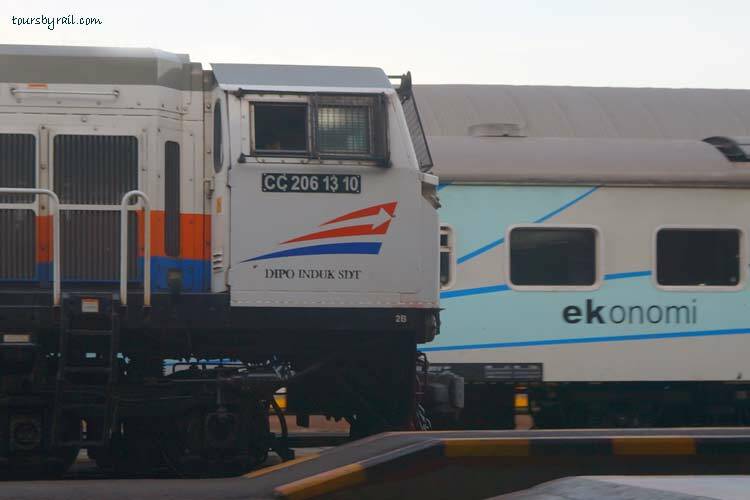 You can use this train from Jakarta to Bandung or Bandung to Jakarta, start depart in Kiaracondong stations Bandung. 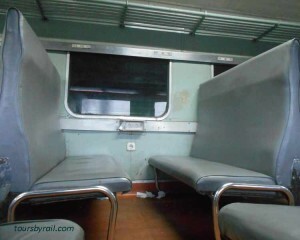 This is the example of economy train’s seats, 3-2 face to face with other passenger. Serayu Train Ticket Prices IDR 70.000 for single tarrif. You can book it 90 days earlier at Tiket.com/kereta-api OR Tiket.kereta-api.co.id. I hope your tours by train enjoyable. 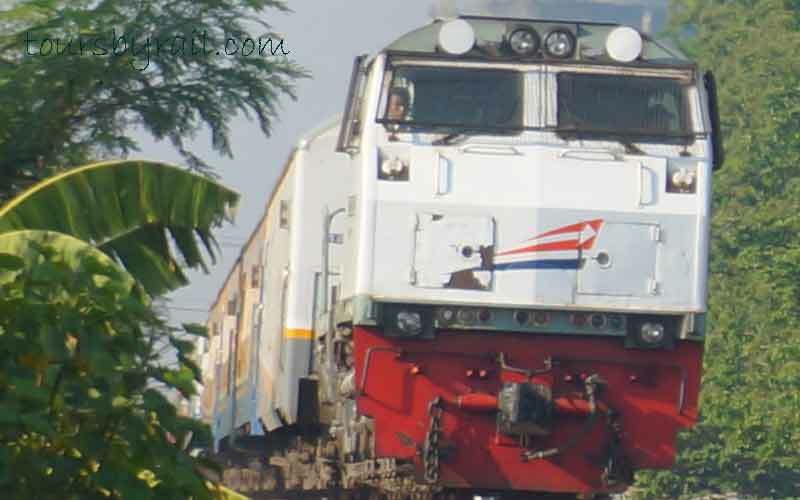 Explore Indonesia by train and see the beautifull of Indonesia. See Also Kutojaya Train Schedule From Kutoarjo to Bandung.